Pastor Joshua Choi grew up in Korea and at age 20, moved to Australia to study in seminary. He graduated with a diploma in Missiology from the International Institute of Creative Ministries and a degree in Theology from the Australian College of Theology. During his college years, he met and married, Yoonah, who is a second generation Korean Australian. 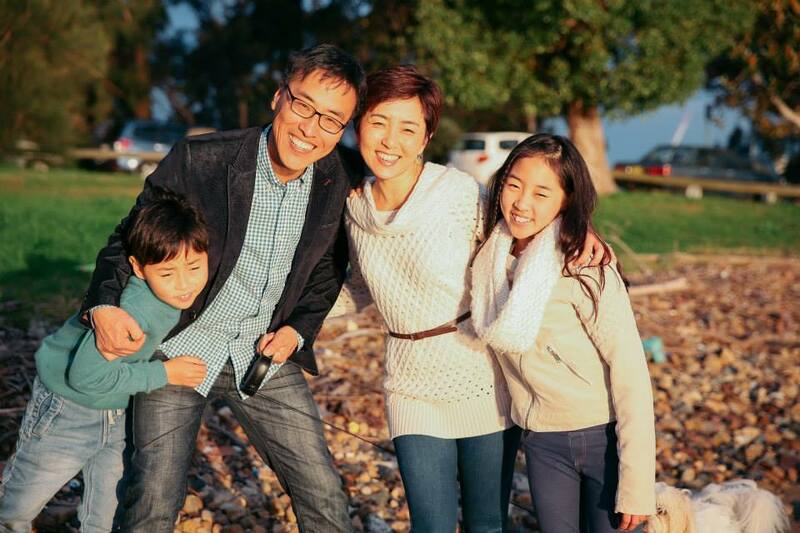 Over the past 20 years, Pastor Joshua’s passion and calling has been to raise the next generation of leaders and serve the ethnic minority communities in Australia, particularly English-speaking Korean Australians. He served as the lead English Ministry pastor in a number of large Korean churches in Sydney. In 2007, he founded Living Fire Ministries, a pioneering ministry aimed at establishing English Ministries within a number of Korean churches around Sydney and Australia. He frequently travels to speak at local and international conferences catering predominantly to English-speaking ethnic groups and has a heart for empowering the next generation. In 2014, he founded Heartbeat Church Sydney, an independent, multicultural (but predominantly Asian), non-denominational church. He and his wife live in Sydney with their daughter (Skye) and son (Nathan).